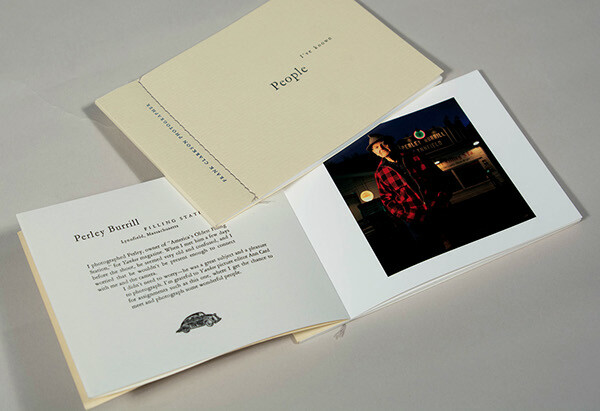 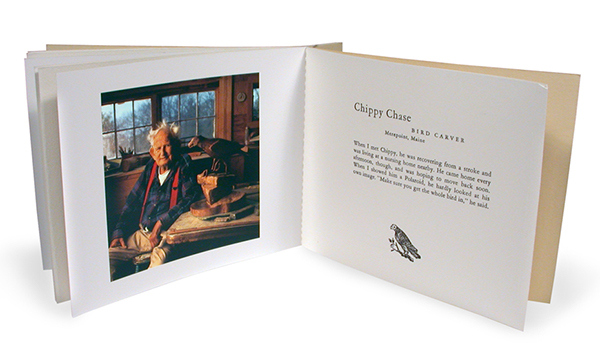 Booklet featuring portraits of quirky New Englanders photographed by Frank Clarkson. 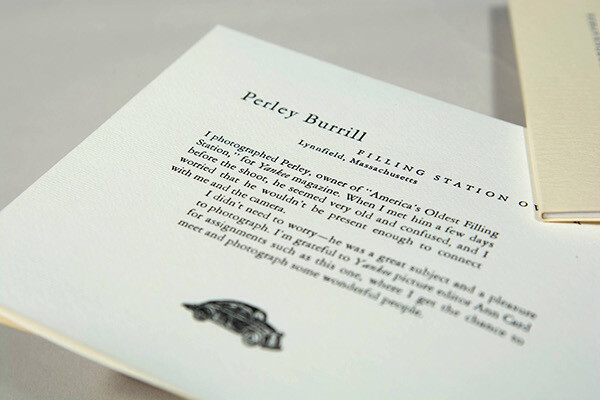 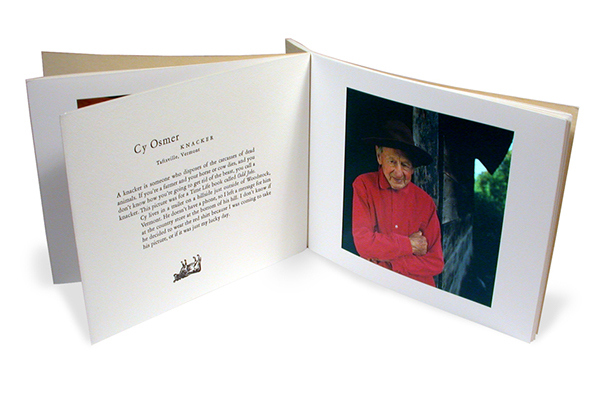 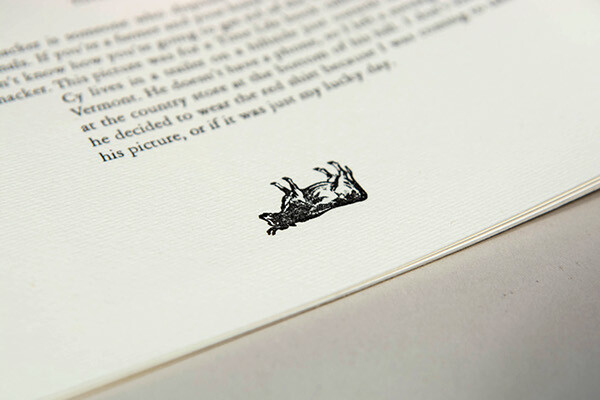 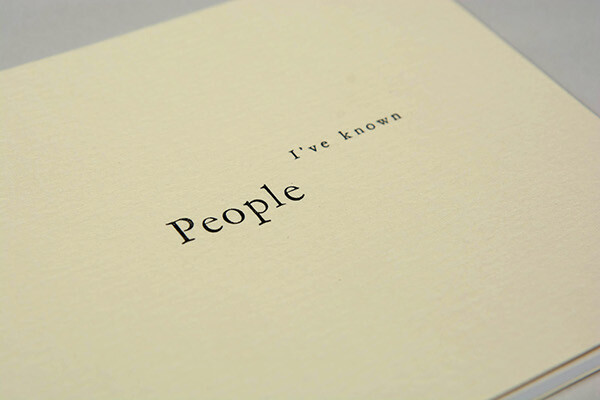 Alternating letterpress text pages and full color offset printed photo pages. 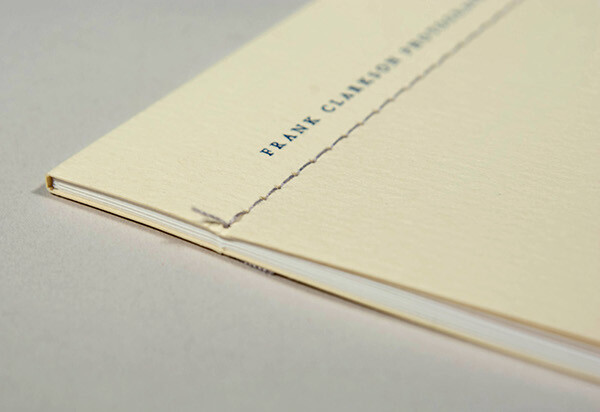 Singer sewn letterpress cover.